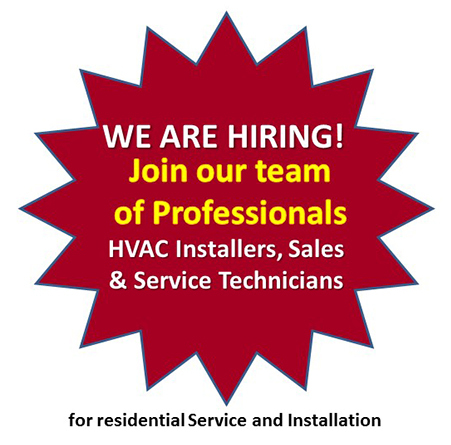 Fill out the form below to have Meacham Heating, Cooling & Energy Solutions contact you shortly, or call 1-855-212-6496 to contact Meacham Heating, Cooling & Energy Solutions immediately. Please inquire about our affordable 24-hour services, tuneup and maintenance. We offer a free, no obligation estimate for complete system replacements.